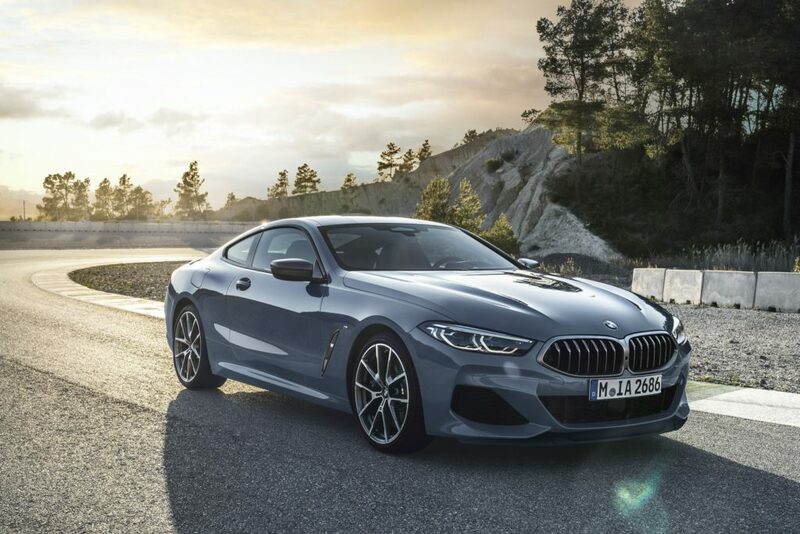 If you can afford the all-new BMW 8 Series, chances are you already have a dedicated closet filled with Rimowas. 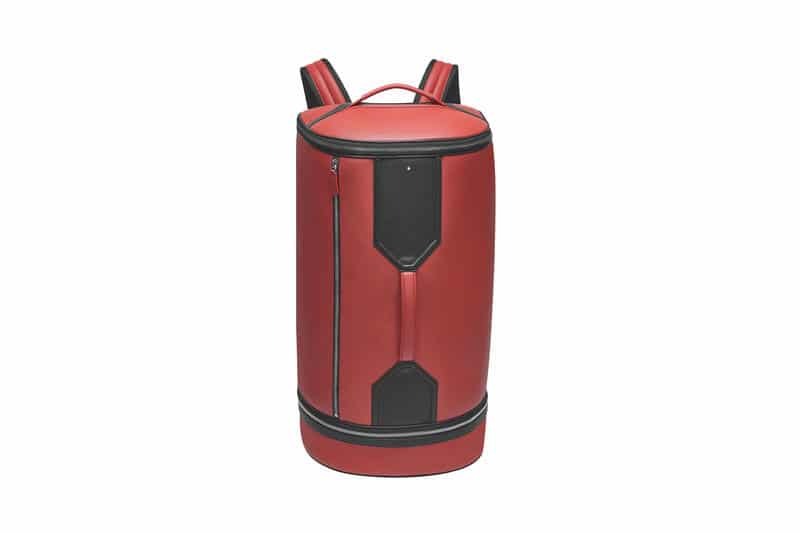 The problem, however, is that while the luggage are more than capable of road trips and more, you’re not going to want to scuff up those pretty interiors with any old suitcase. No, you’re going to want a set of bags that not only match the fancy leather in the car to a tee, but are also perfectly tailored to fit inside the boot of the sleek coupé. 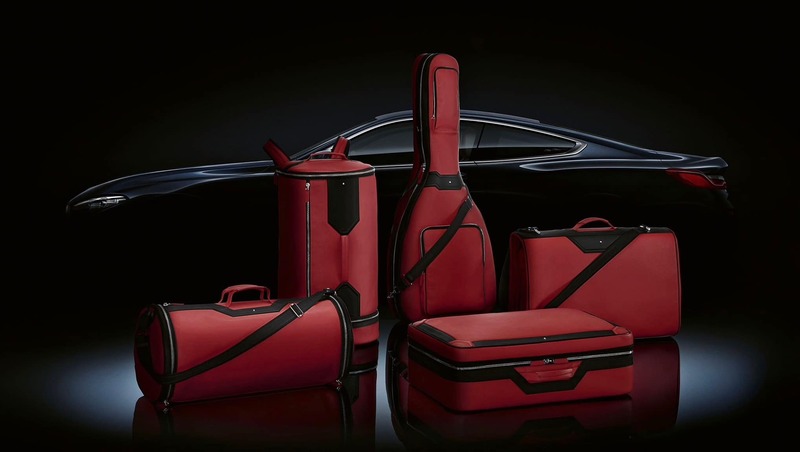 At almost S$23,000, the Montblanc x BMW 8 Series luggage set costs more than a well-respected hatchback in the States. But when you’re already paying upwards of S$500,000 for a coupé, might as well go ahead and put this on the receipt too.